The home of Airstream Europe where our innovative, aluminum travel trailers inspire adventure wherever you go. 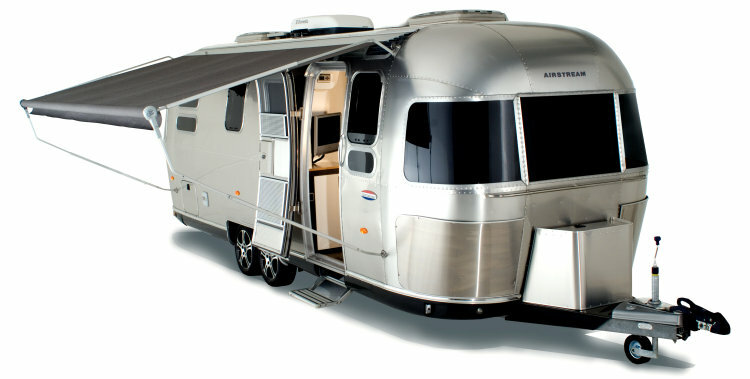 Airstream travel trailers are meant to be lived in. To move like a stream of air. Since their introduction in 1931, design experts have extolled their purity and emotional appeal. Geoff Wardle, Chair of Transportation Design at Pasadena’s Art Center College of Design, said, „The Airstream is a pure object, which is why it has lasted.“ Perhaps there is a spiritual aspect to owning one. The wandering spirit that they instill. The curiosity and zest for whatever is over the next hill. And the timeless need to pass that quest on to the next generation. Airstream caravans are manufactured in the USA since 1931. 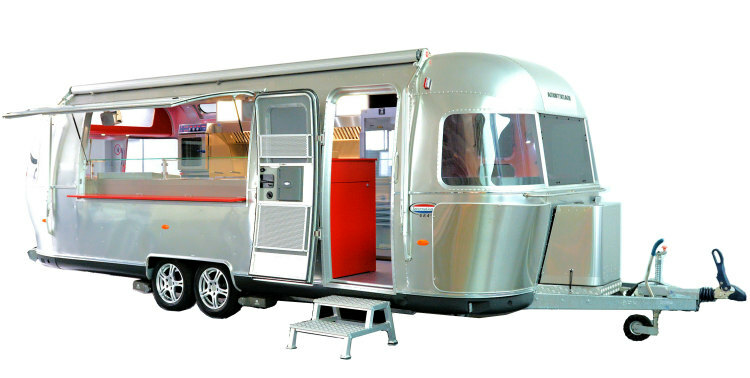 Since 2006, Airstream Caravans and Airstream Diner are also available as official European products. Why buy an Airstream? Why do you offer special European models? Where can I see Airstreams in a Showroom? Our FAQ provide answers to many of your questions. In addition pur official dealers are more than happy to meet you on the phone or directly in their showroom. For over 85 years Airstream Travel Trailer inspire their owners to discover the world. When will you journey begin ?